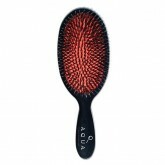 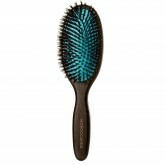 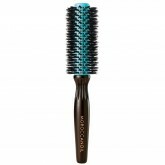 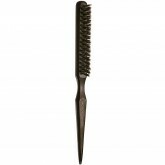 Large paddle brush with pure boar bristles for shiny, healthy hair. 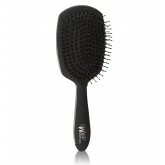 Redesigned for comfort and maximum detangling efficiency. 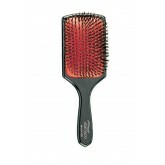 Intelliflex® bristles glide through hair effortlessly.